Symara Organic Farm is a small family farm growing a large and constantly changing selection of produce. 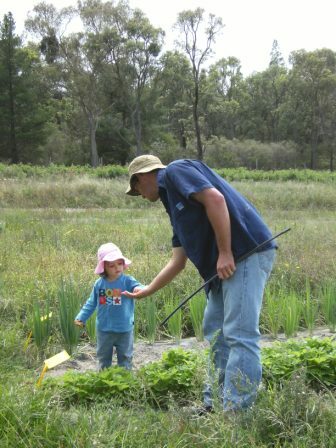 The farm is owned and operated by Ray and Samantha Palmer, a couple who are passionate about growing good food and their two young apprentices Eva and Charlie. The farm is located just north of Stanthorpe in the heart of Queensland's Granite Belt, an area renowned for producing good food and wine. We grow quality organic food, sustainably, for our local community. We are innovative; using and sharing new and old knowledge and varieties. We care for the fragile, natural bushland abundant on our farm.